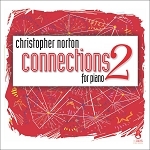 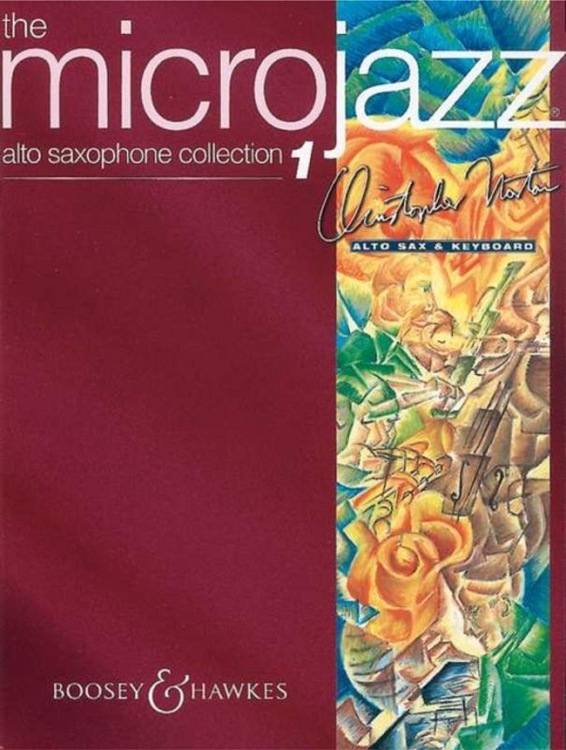 Christopher Norton's acclaimed Microjazz series has won worldwide popularity with teachers and players alike for its stimulating blend of contemporary popular genres and classical values. 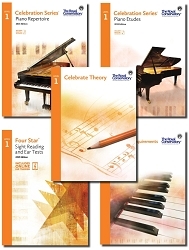 The Microjazz Collection is full of exercises and pieces which have been specially designed to encourage Jazz skills by highlighting the basic elements of good performance. 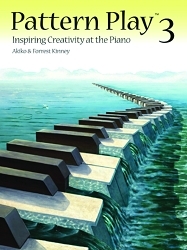 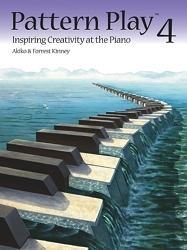 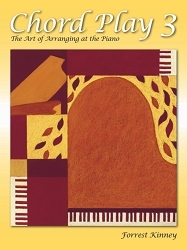 This book contains 20 pieces, written specially for the intermediate Alto Sax player with Piano accompaniment.